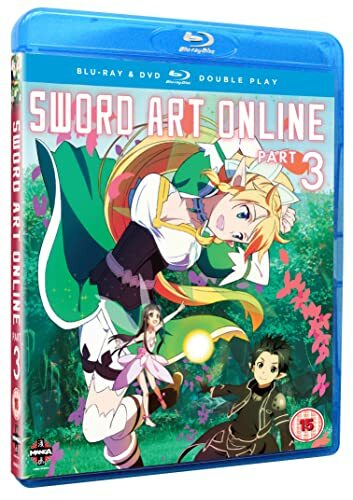 Another review for Anime UK News, covering Part 3 of Sword Art Online. 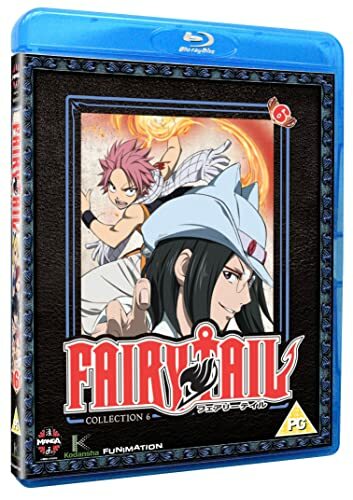 My latest review for Anime UK News is Part 6 of Fairy Tail. The latest issue of MyM is now out. 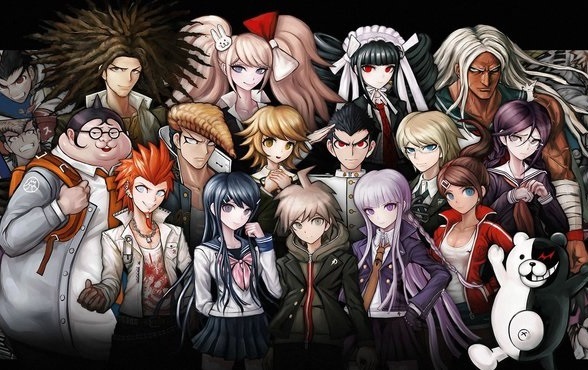 Reviews by myself cover the omnibus edition of High School Debut, the first volumes of Strike Witches: Maidens in the Sky and Deadman Wonderland, as well as Nijigahara Holograph. 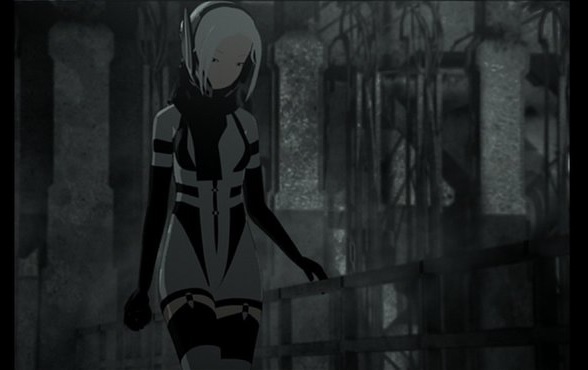 “The Beginner’s Guide to Anime” this week covers the cyberpunk series Exaella, one of the worst anime I’ve seen, and the first I ever reviewed. 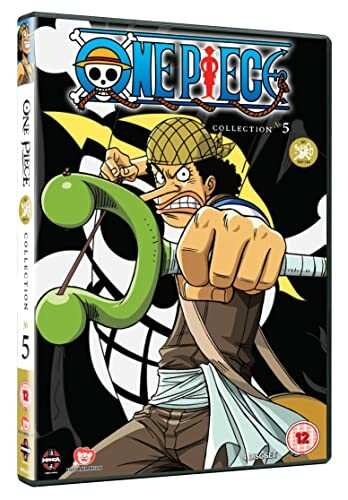 New review for Anime UK News covering Collection 5 of One Piece. 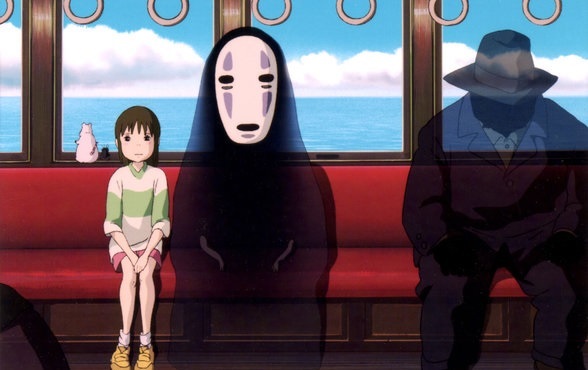 For the latest “Beginner’s Guide to Anime” I’m covering the Oscar winning Spirited Away.